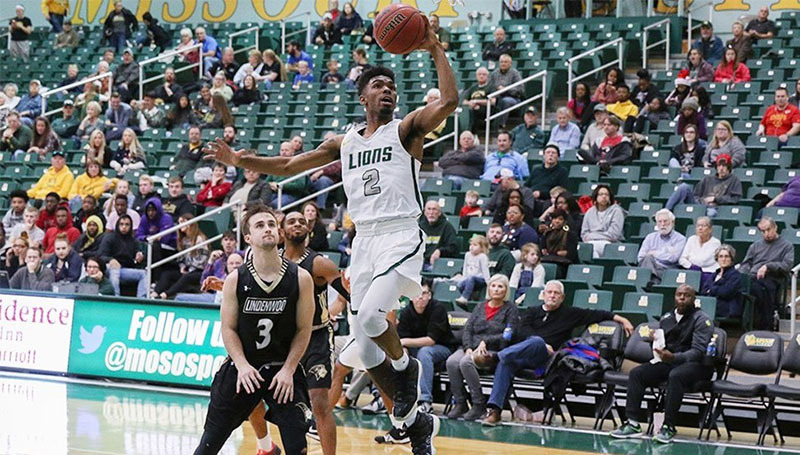 Area basketball fans will be able to see the Missouri Southern men’s and women’s basketball teams in action on KGCS-TV, as the MIAA conference games continue in January and February. The station will provide live coverage of all of the remaining home games, using a new set-up for broadcast. The control room equipment is located in the TV studio area of Webster Hall, where the director and production staff work. They communicate with camera operators in the Leggett & Platt Athletic Center, as well as the student play-by-play announcers. “This arrangement allows our students to gain valuable hands-on experience in state-of-the-art sports production,” says Judy Stiles, KGCS General Manager. In addition providing live broadcasts, the station also provides live streaming video, working with the MSSU Athletics Department. KGCS programming may be seen over the air on broadcast channel 22, and on regional cable television systems.